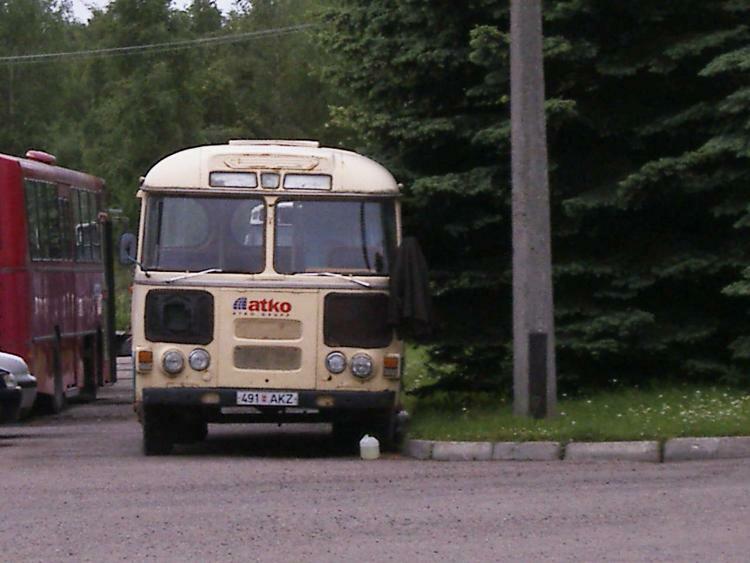 JSC “Pavlovsky Bus” (formerly Pavlovsky Bus Plant. 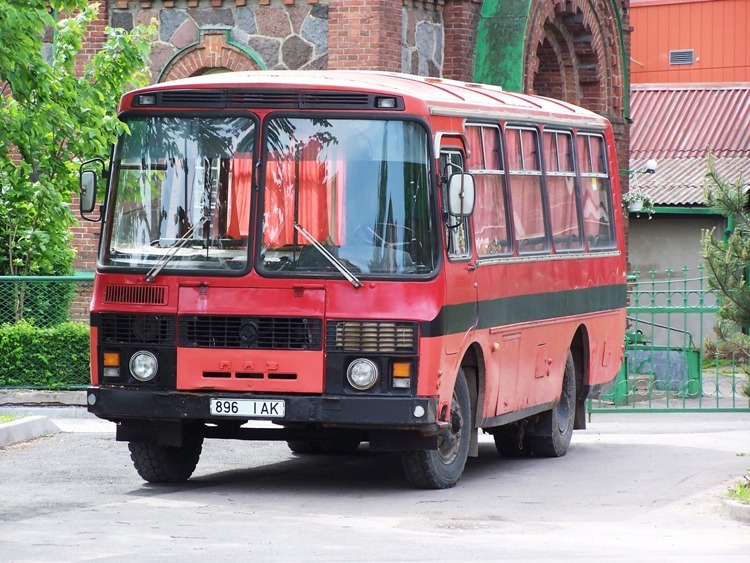 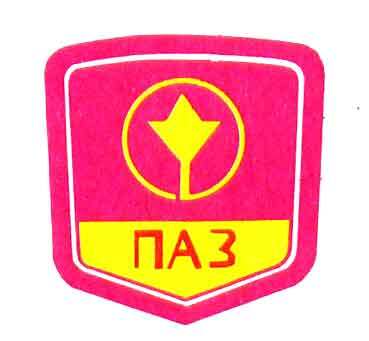 Zhdanov ) – manufacturer of buses of small and middle classes in Russia .Located in Paul’s Nizhny Novgorod region . 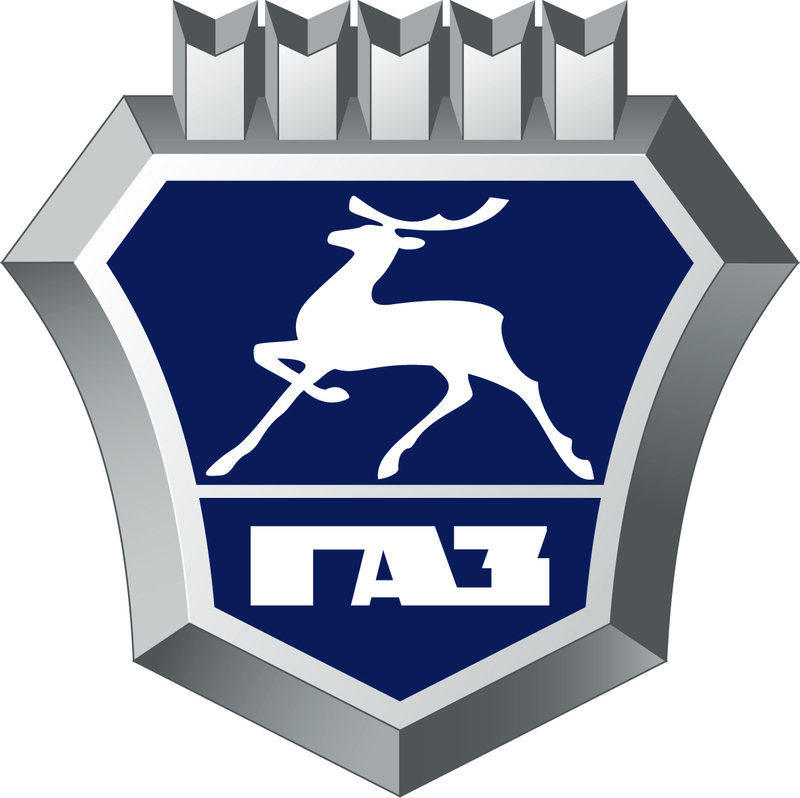 The decision to establish a factory to ensure Paul’s Gorky Automobile and other automotive companies driver’s tool and body reinforcement was made ​​in 1930 . 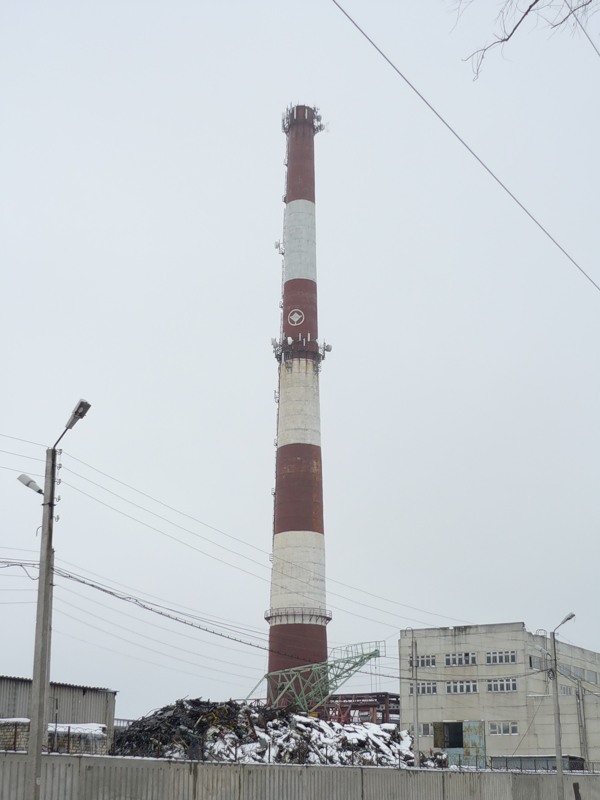 In 1932 construction was completed and started production. 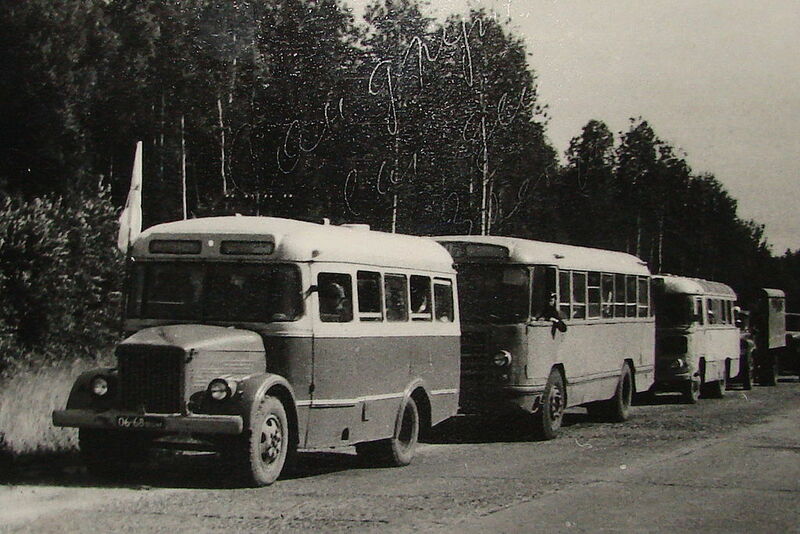 April 24, 1952 Resolution of the Government of the USSR motor tool factory in Pavlovsky on-Oka (founded in 1932) has been redeveloped and renamed Pavlovsky Bus Plant (PAZ). 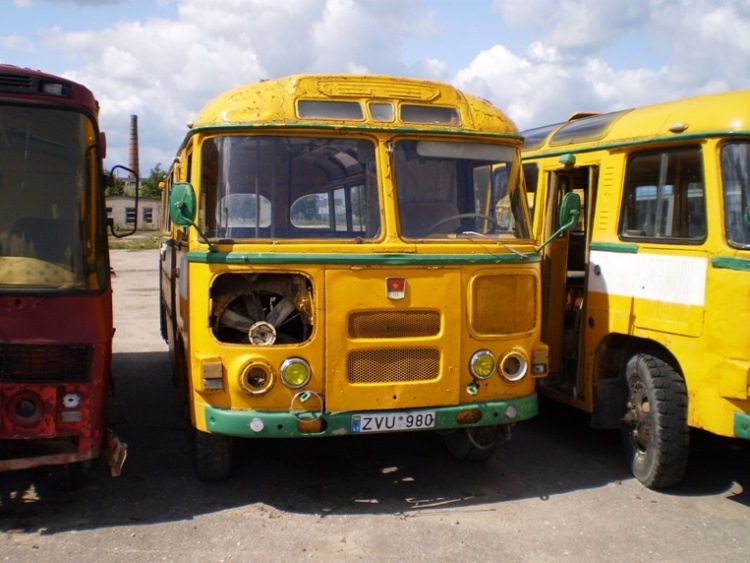 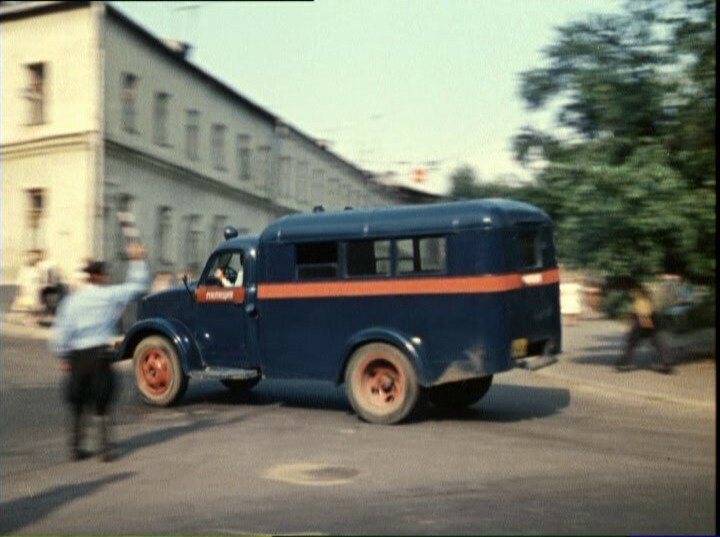 Already August 5, 1952 the first five buses first production model bonnet layoutPAZ-651 (GAZ / GZA -651) on the chassis mass truck GAZ-51 came out of the factory gates. 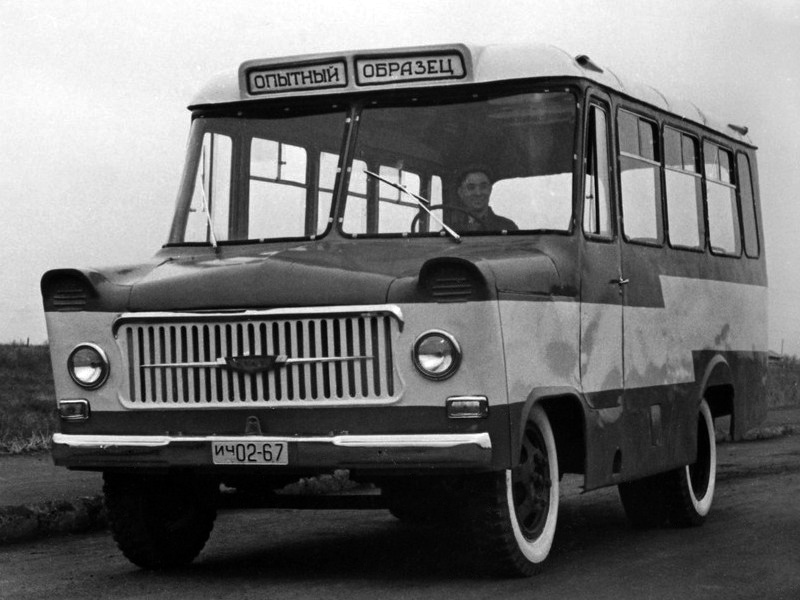 In 1958, started production at the plant first developed a new base model PAZ-652 wagon (cabover) of the two-mnogostvorchatymi doors. 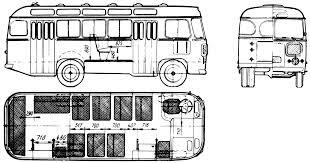 12 November 1968 for the first time in history of bus production without stopping the main assembly line PAZ proceeds to issue developed on the basis of PAZ-652 new base model of the enterprise – PAZ-672 , to produce until 1989. 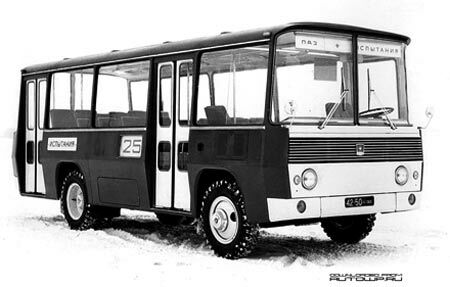 Among its modifications was including all-wheel drive, single-door model terrain PAZ-3201. 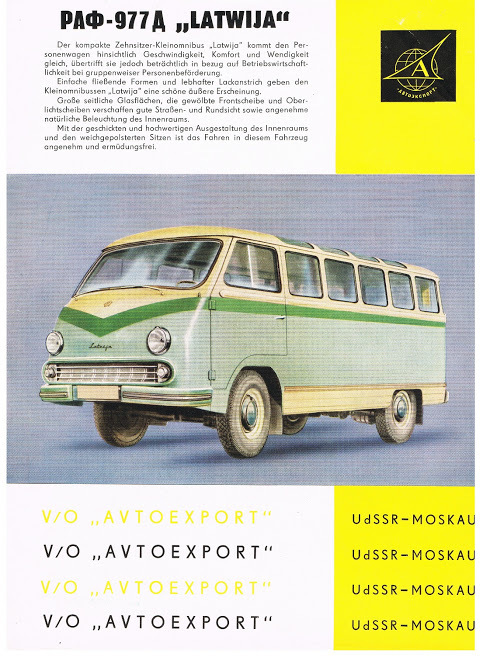 In the 1960s, completely formalized main production enterprise concept – to meet the widest layers of consumers by creating the greatest possible number of modifications of the basic model. 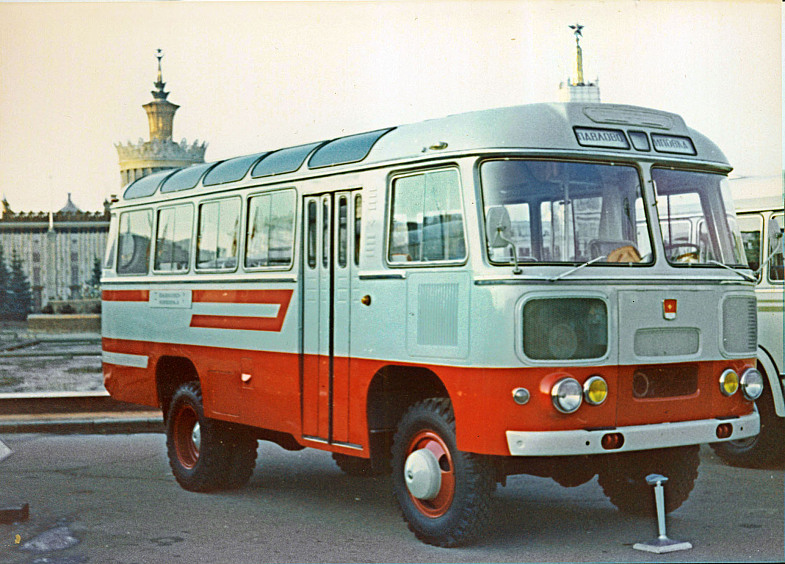 It was during these years the plant for the first time participating in international exhibitions. 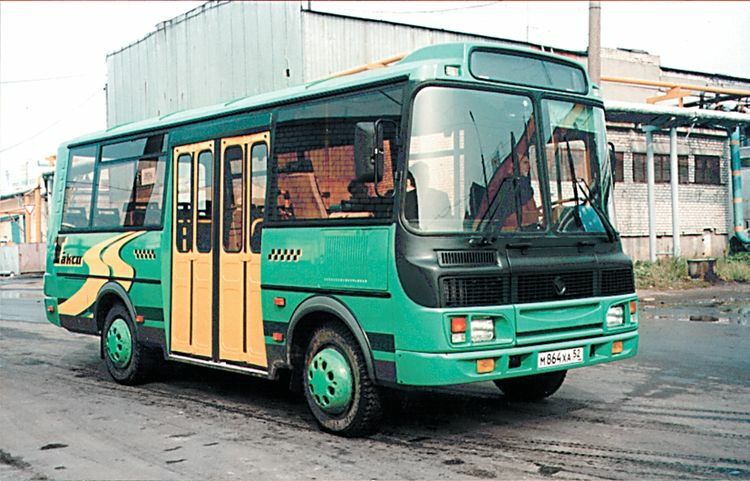 1 December 1989 was started serial production of the most massive in the 1990s – 2000s. 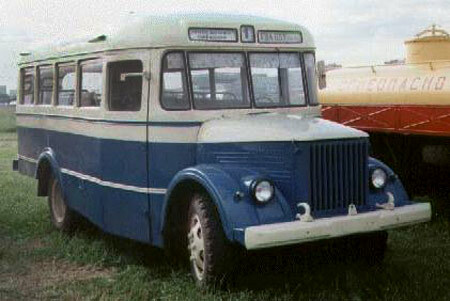 the basic model of the plant – the bus PAZ-3205 . 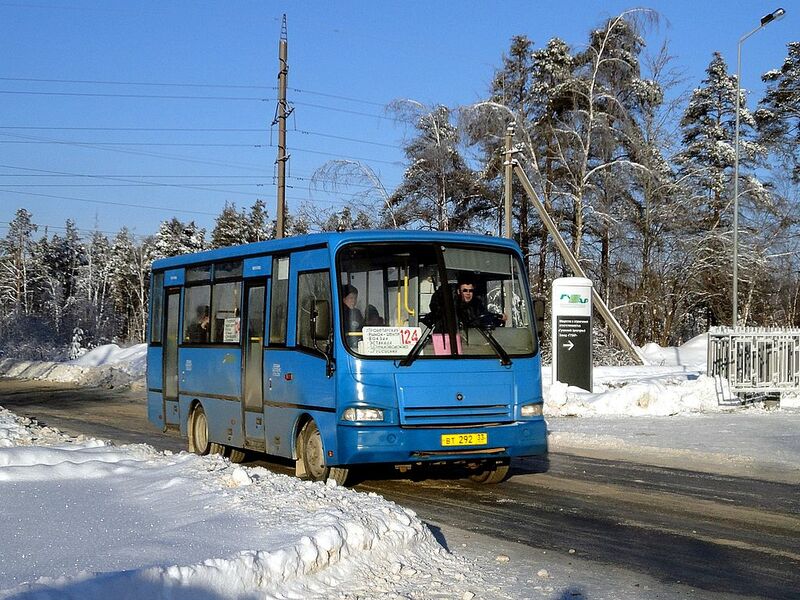 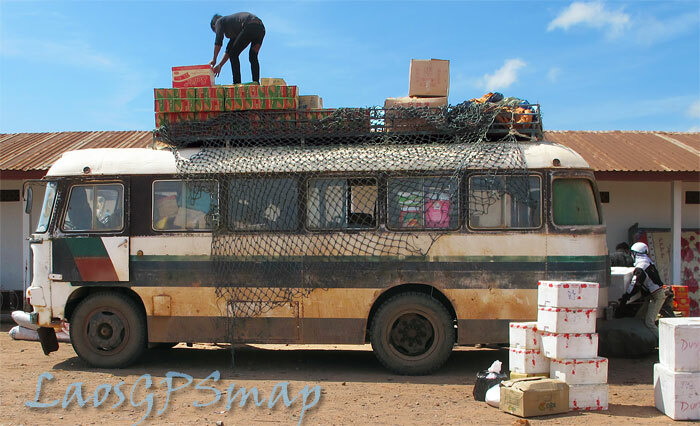 To date, developed more than 30 modifications of the bus for various applications (specialized and suites) and designed for use in various climatic conditions. 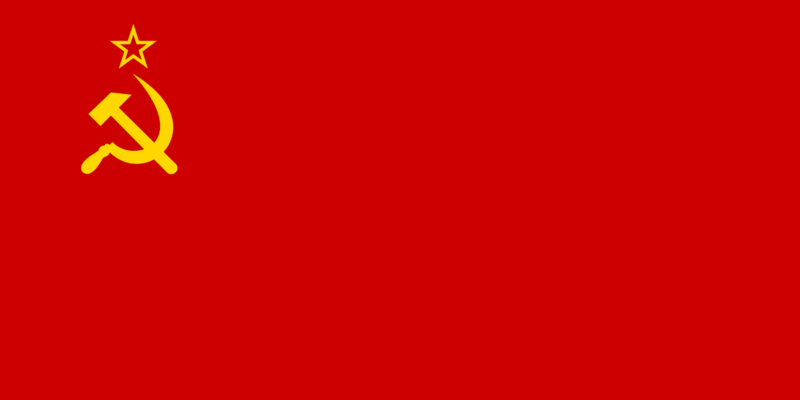 Of them serially produced about ten. 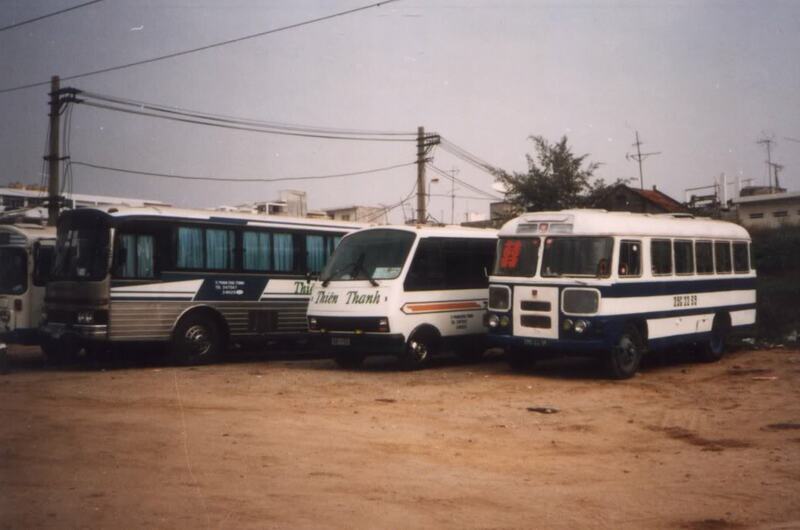 In the late 1990s – early 2000s, have developed new models of buses medium and large classes: PAZ-4230 “Aurora” , ESD-4234 , ESD-4223 , ESD-4228 , ESD-5220 , ESD-5271 , ESD- 5272 , as well as Russia’s first low-floor bus of a small class of PAZ-3237 . 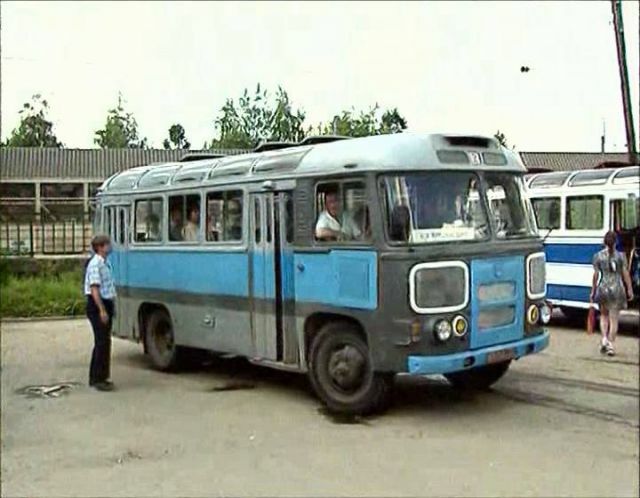 In 2000, were put into operation new facilities for the production of buses and coaches and a large middle class – a three-door PAZ-5272 two-door and PAZ-4230 “Aurora” . 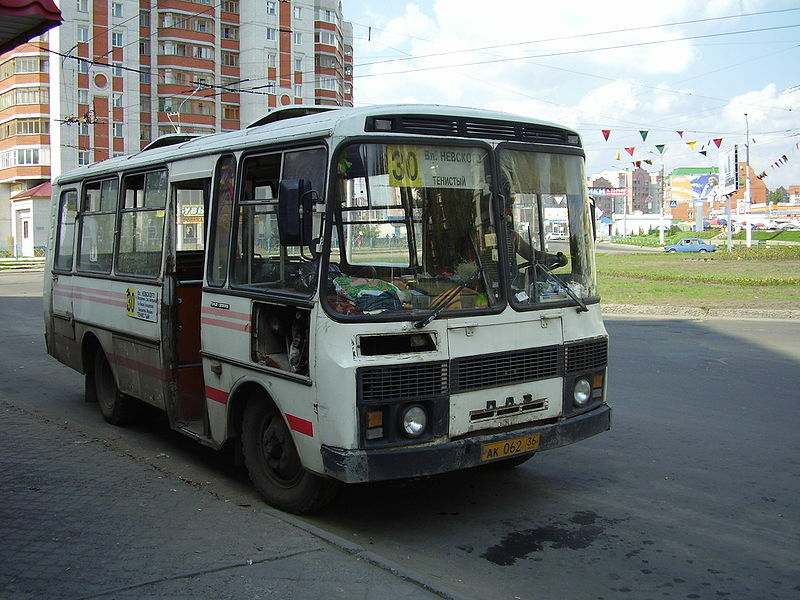 Due to competition with the main Russian producers of full-size buses – LiAZ and NefAZ – production of large buses PAZ-5272 and other large series has not been established. 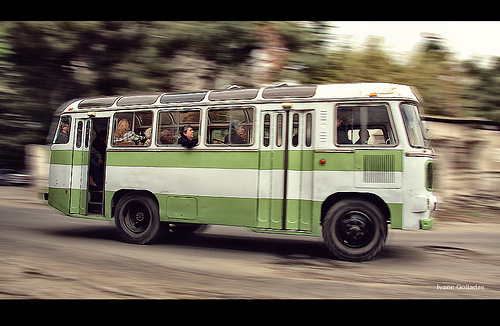 Because of the greater demand in the market for small buses PAZ-4230 average basic model of the plant did not. 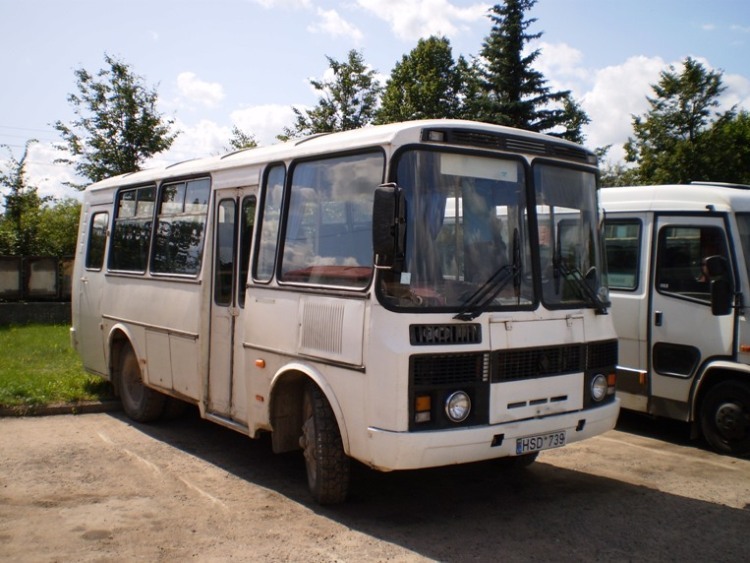 Its modification KAvZ-4238 technical documentation PAZ mastered in manufacturing small batches as well as licenses in Kurgan on KAVZ . 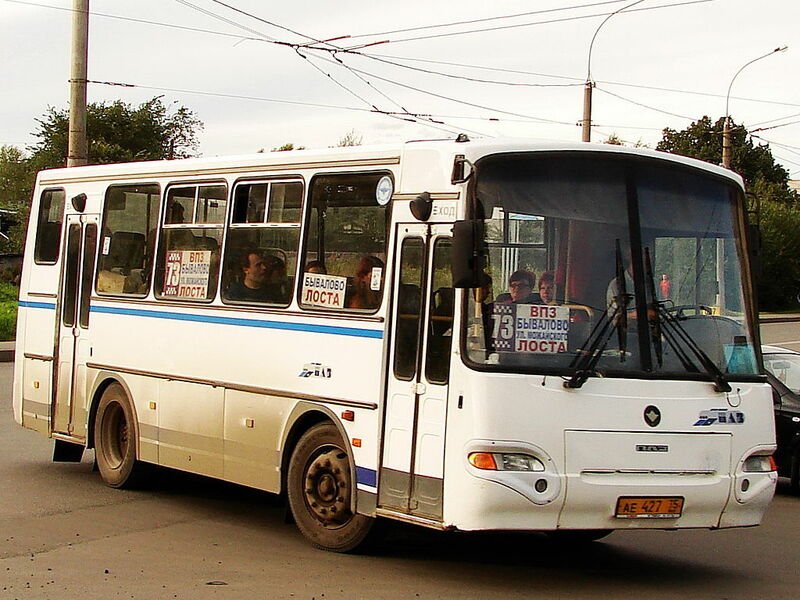 In 2000 he joined the PAZ engineering holding ” GAZ Group “, which brings together the main producers of buses, trucks and other vehicles in Russia. 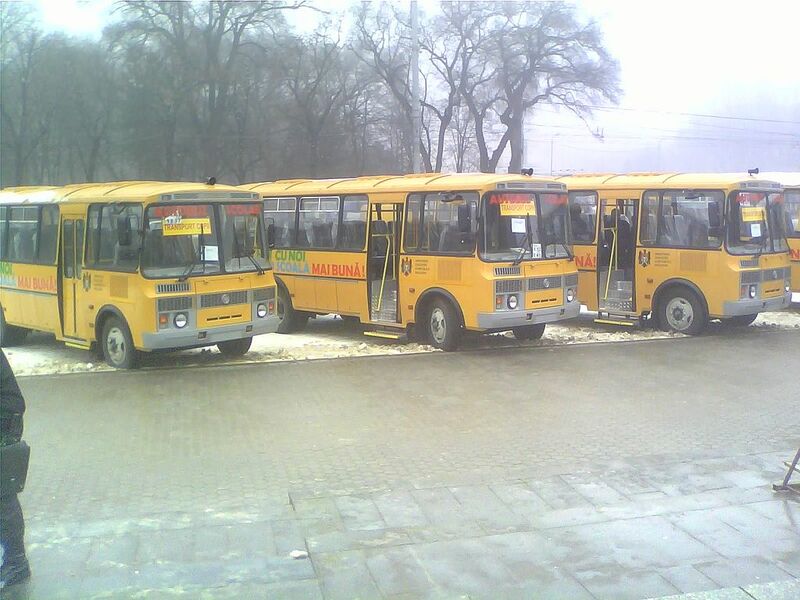 Since 2006 PAZ involved in the national project “Education” school production of special modifications PAZ-3205 and ESD-3206 unified yellow. 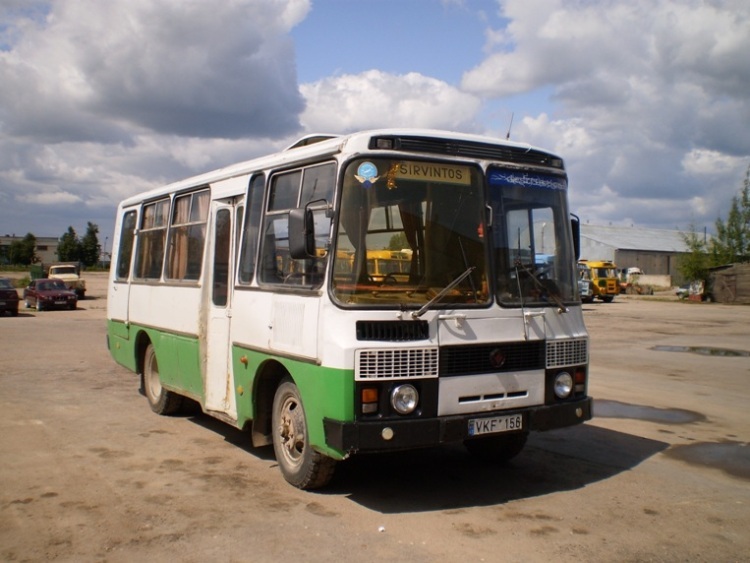 In the late 2000s, the plant produced the first low-floor bus Russian small class PAZ-3237 “Meadow” and replace family PAZ-3205 has developed a new family of small buses on a spring suspension – PAZ-3204 . 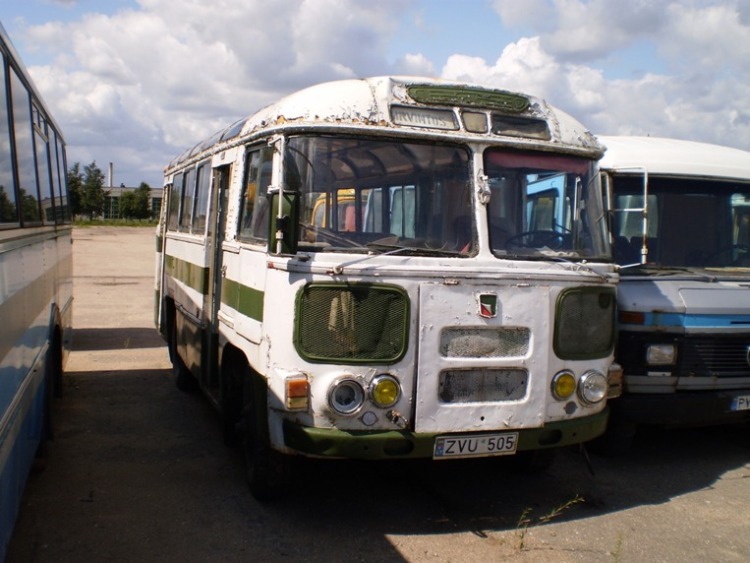 PAZ-3204 was put into production in January 2009, was voted “Best coach of the year in a small class” in 2009 and 2010, but for various reasons the base model of the plant has not yet become. 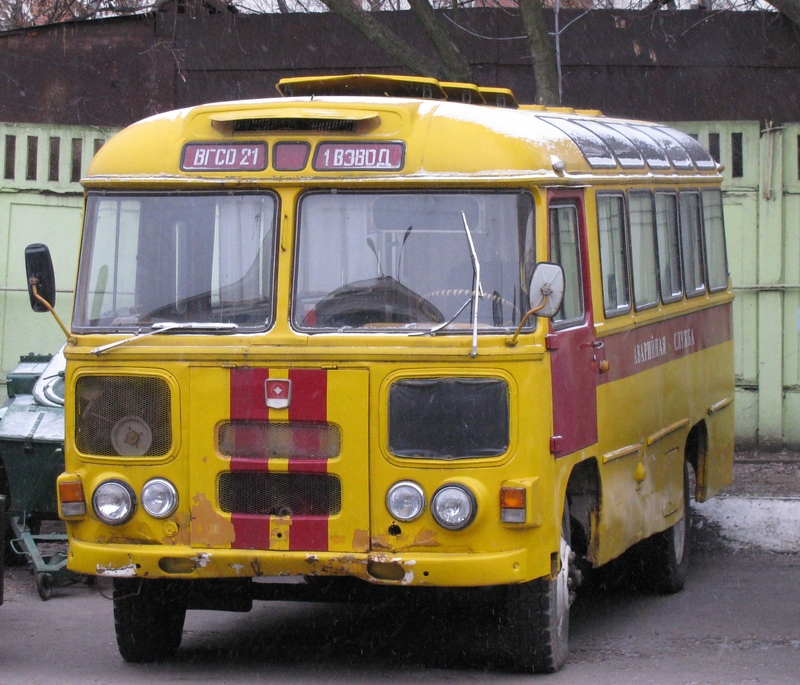 Also in 2009, developed a modification of PAZ-3204 with LPG systems. 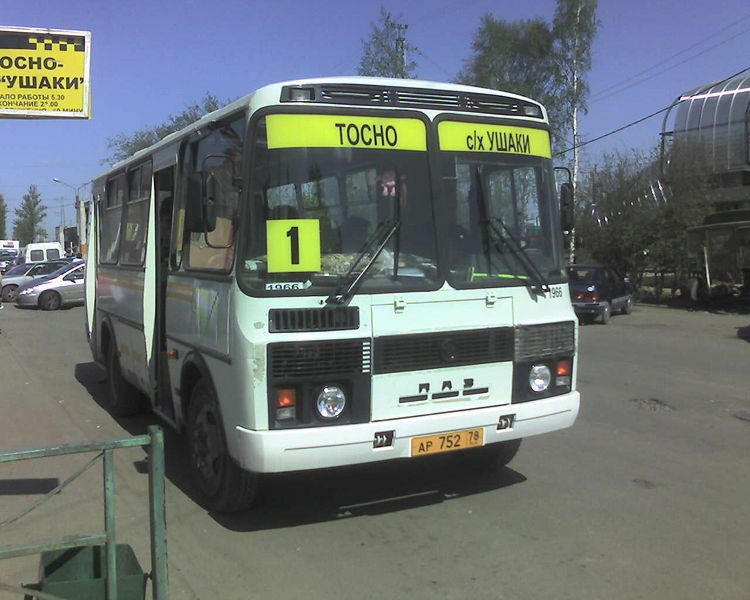 At the turn of the 2000s – 2010s the factory also developed innovative models of buses PAZ-3202 “Valdai” and PAZ “City” . 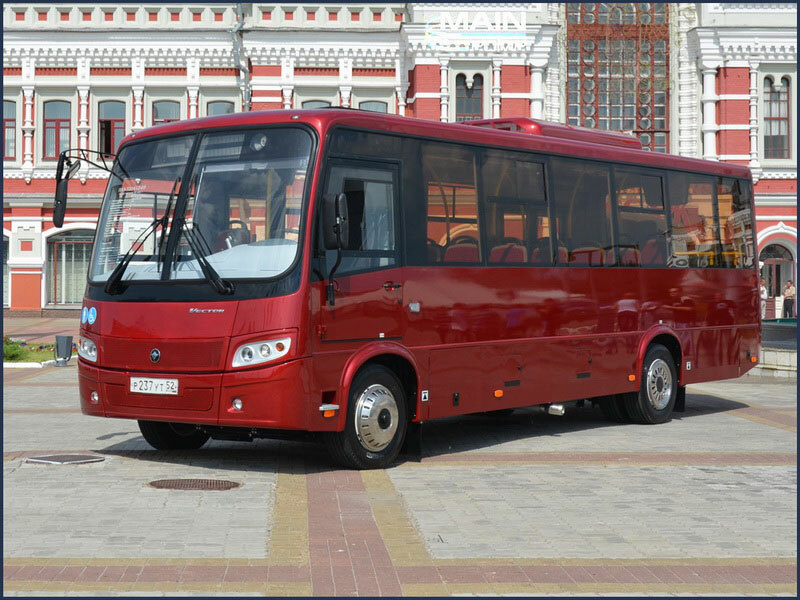 Pavlovsky Bus Factory specializes in designing and manufacturing of buses and small middle class (length 9.7 m). 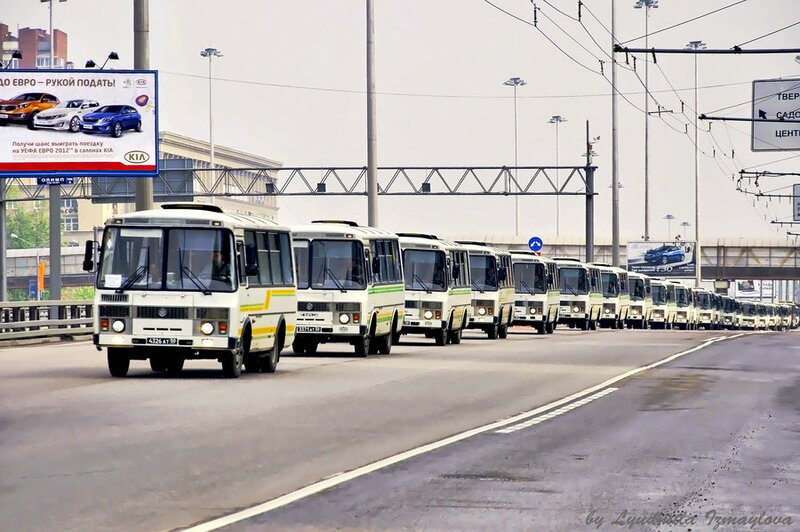 PAZ – the massive Russian buses, their annual output is more than 10 thousand units, almost 80% of small buses in Russia. 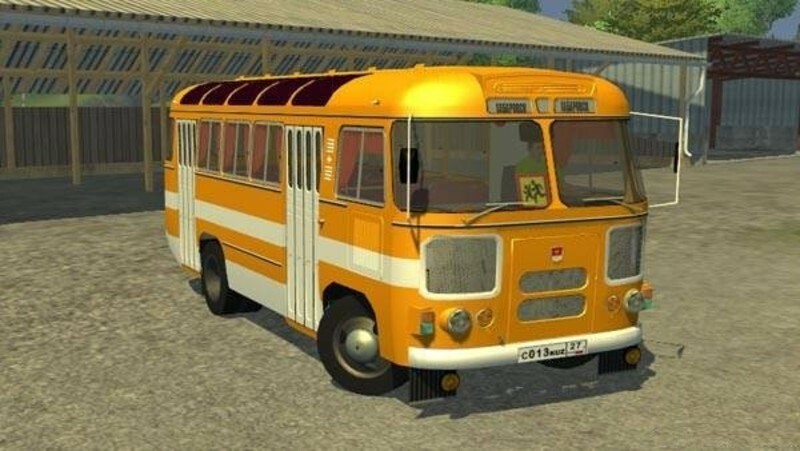 PAZ lineup includes basic models of small class families PAZ-3205 and ESD-3204, low-floor bus of a small class of PAZ-3237 “Meadow”, as well as special buses – PAZ-3206 with the wheel formula 4 × 4, PAZ-32053-70 school, combi PAZ 32053-20 and other special vehicles. 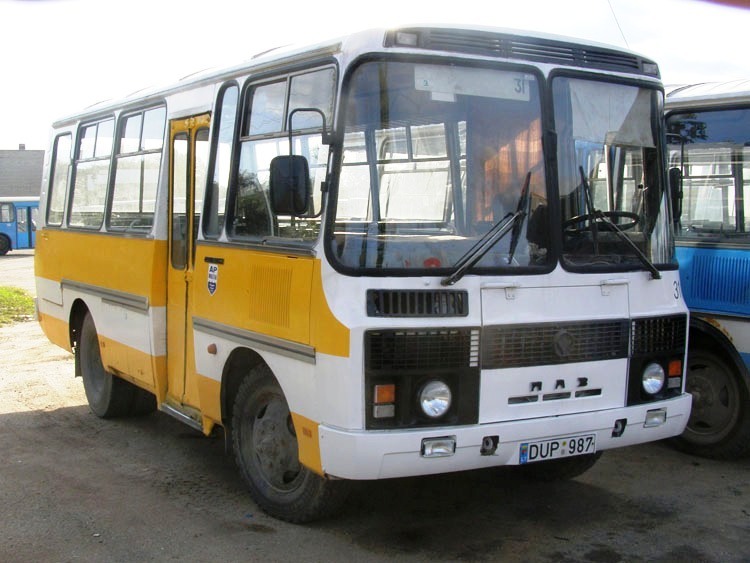 Upgrading base model PAZ-3205 and the expansion of the model range is in accordance with the requirements of the times and consumer preferences major customers – transporters. 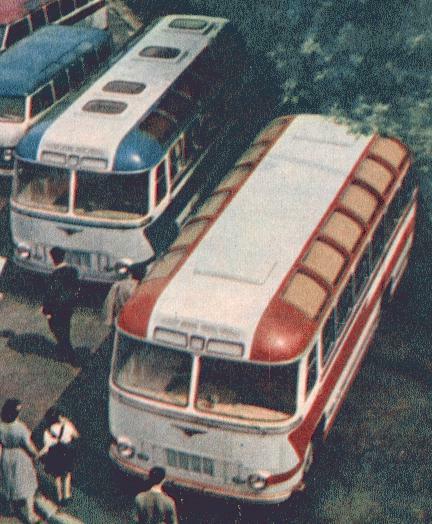 PAZ repeatedly received high awards in major competitions in the categories “Best Urban Bus” (prize professionals) and “Commercial Vehicles” (jury prize). 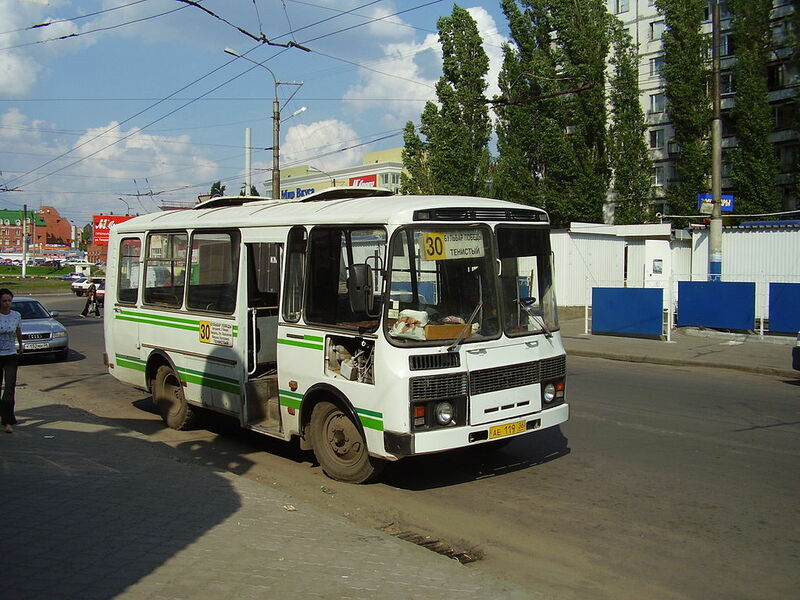 PAZ-3205 – small class bus, the underlying model of the plant. 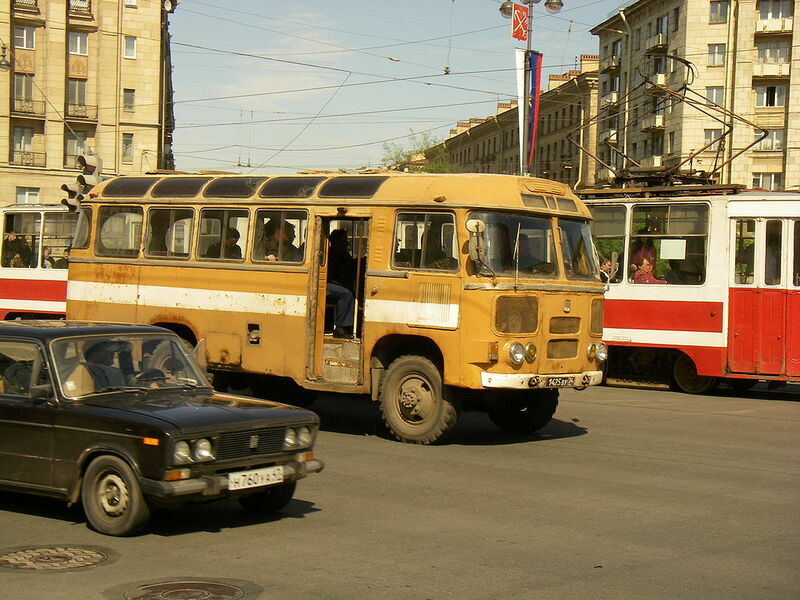 The Russian colloquially referred to simply as a “keyway”. 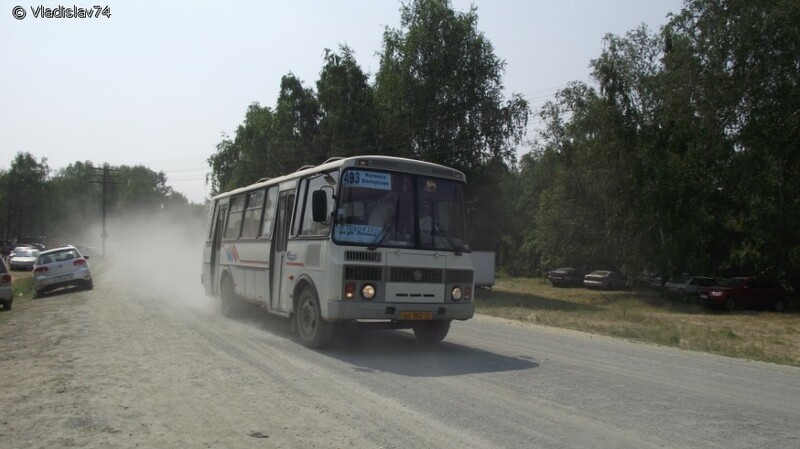 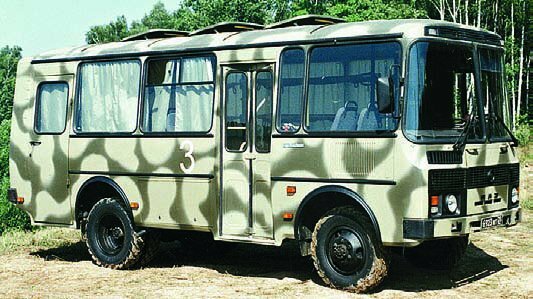 PAZ-3206 – small class bus, designed to carry passengers on roads with different types of coatings, including dirt, in different seasons. 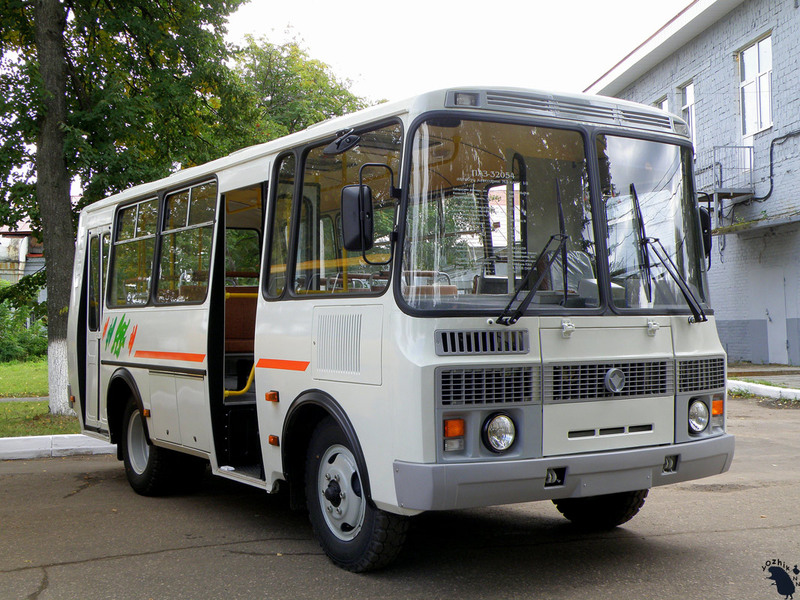 All-wheel drive bus GVW 7.2 t has a single door and 28 seats. 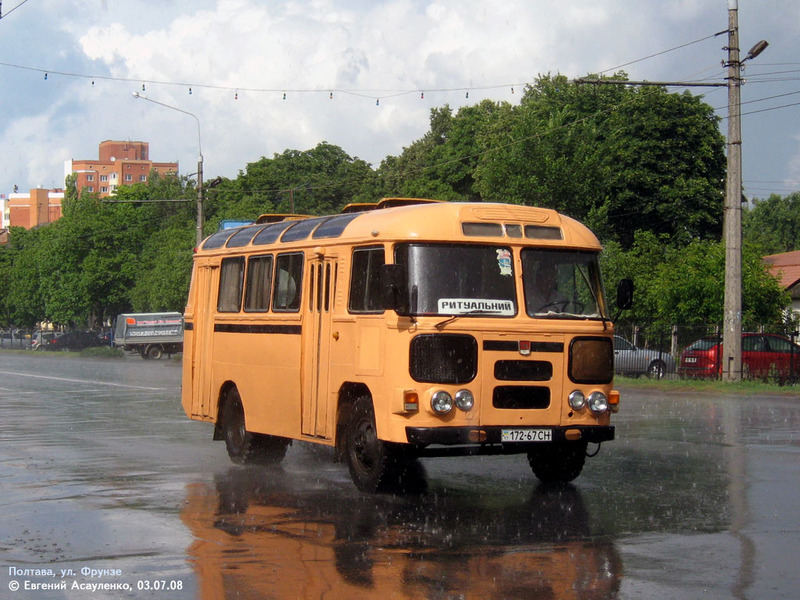 It is equipped with domestic 4 – or 5-speed manual gearbox and two-speed transfer. 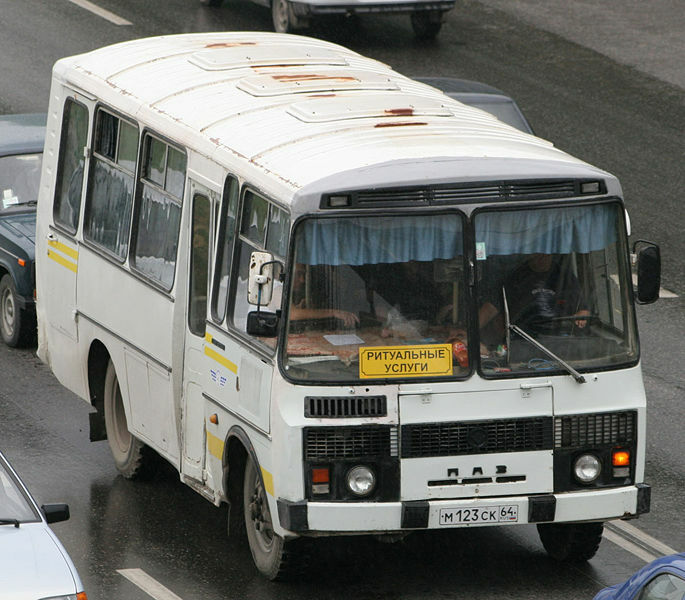 PAZ-3237 “Tile” – Russia’s first low-floor bus for a small class of large cities with high traffic. 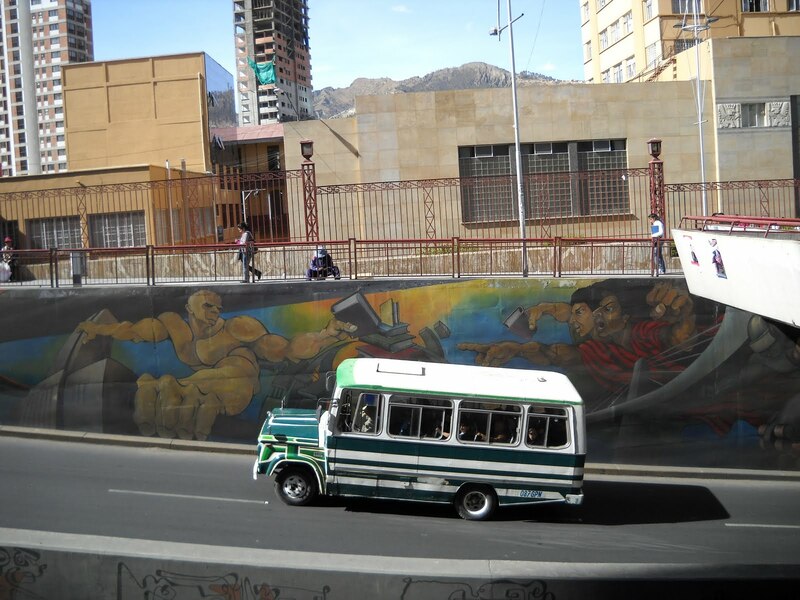 PAZ-3203 , PAZ-3204 – Small buses for a new family of commercial traffic. 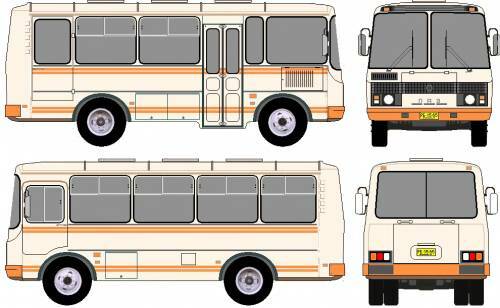 PAZ-4234 – extended modification of PAZ-32054 for the commuter and intercity. 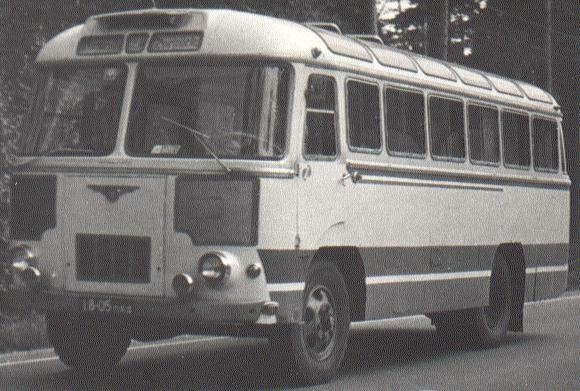 PAZ-4230-01, PAZ-4230-04 – bus for commuter and intercity. 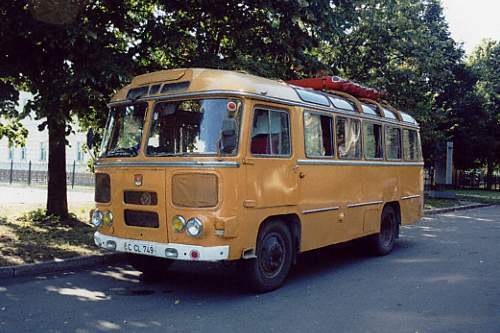 31 has a place to sit, the total capacity – 54 people. 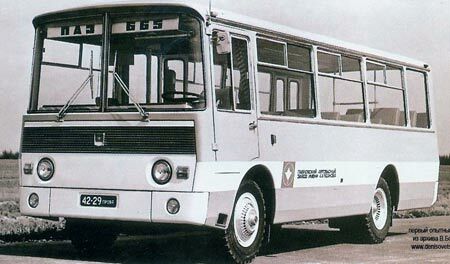 PAZ-4230-02, PAZ-4230-05 – bus for commuter and intercity. 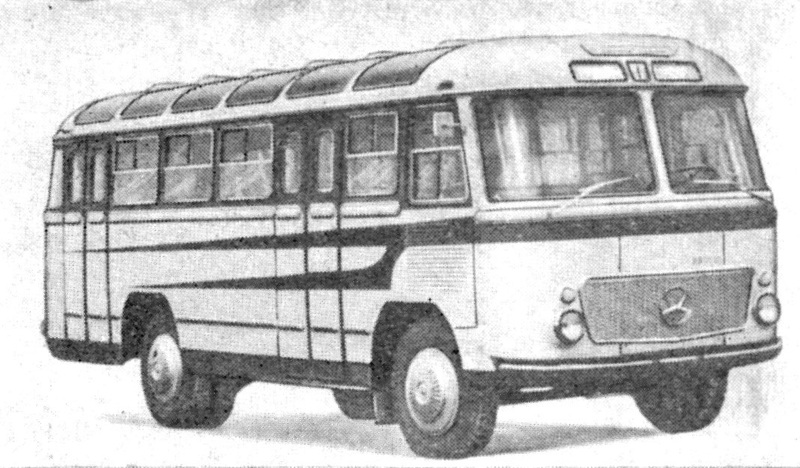 Has 29 seats, the total capacity – 52 people. 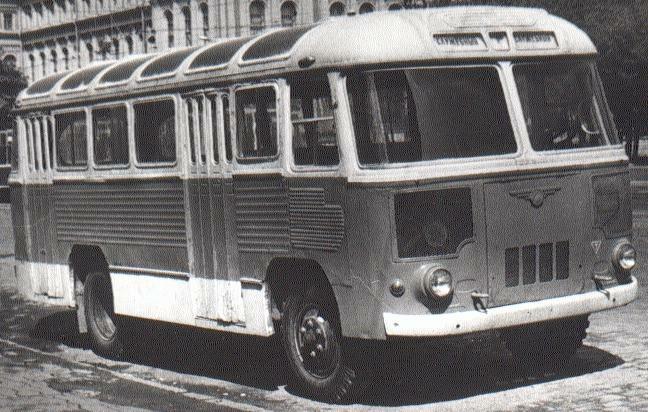 PAZ-4230-03, PAZ-4230-06 – city bus with two double-wing doors. 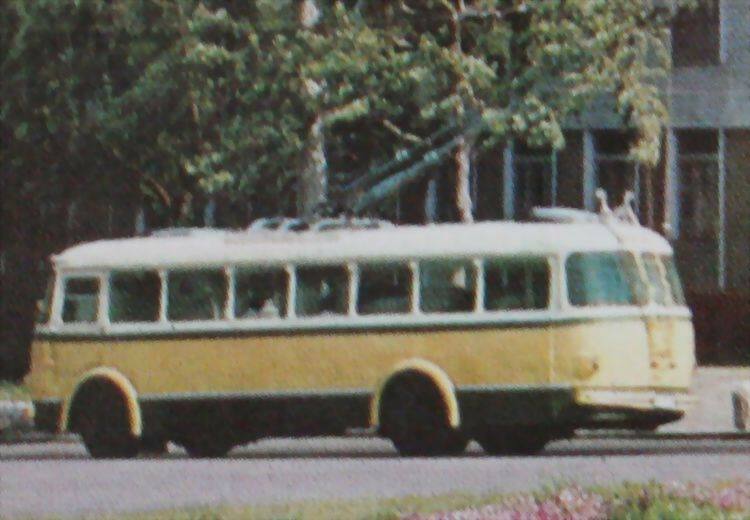 Has 27 seats, the total capacity – 56 people. 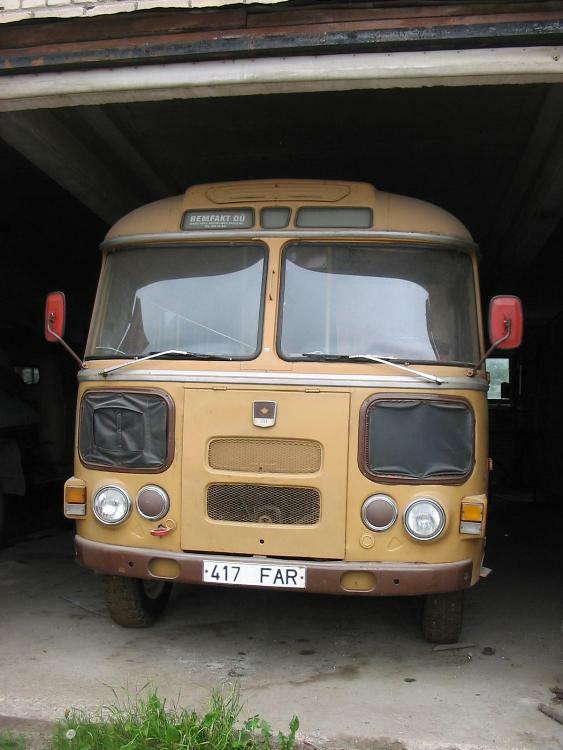 PAZ-320412 – Bus middle class of a new family. 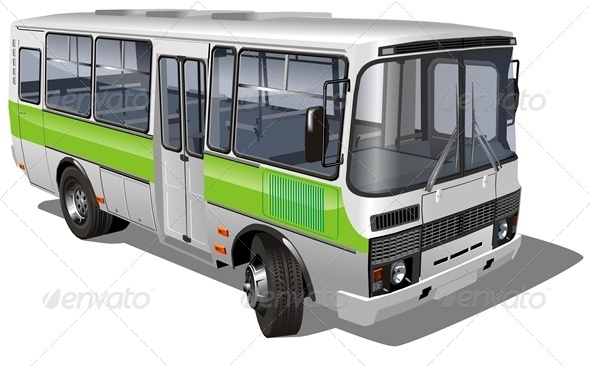 Available in the following versions: urban, suburban and long-distance. 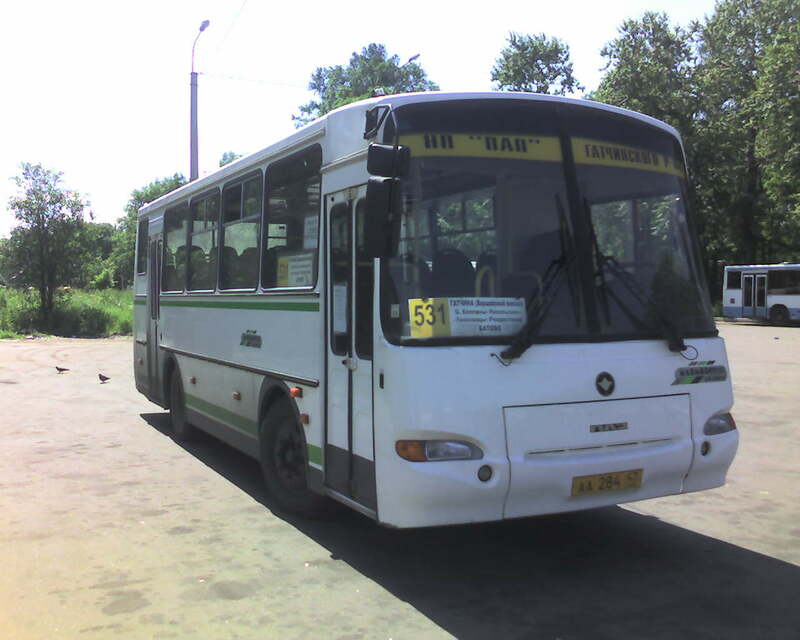 We like to partner with you in india in our new bus building project kindly express your interest over mail.